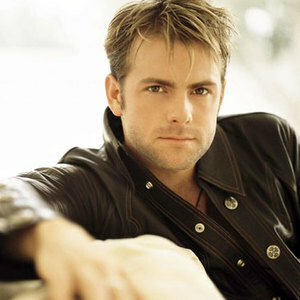 Andy Griggs (born August 13, 1973 in West Monroe, Louisiana) is an American country music artist. Andy began his adult life as a minister, playing guitar on the side. By 1997, he had written several songs and was playing in the Nashville, Tennessee area. He eventually landed a record deal with RCA Nashville, for whom he recorded three albums. In the same timespan, he charted more than a dozen singles on the Billboard Hot Country Songs charts. Andy began his adult life as a minister, playing guitar on the side. By 1997, he had written several songs and was playing in the Nashville, Tennessee area. He eventually landed a record deal with RCA Nashville, for whom he recorded three albums. In the same timespan, he charted more than a dozen singles on the Billboard Hot Country Songs charts. Griggs has since parted ways with RCA, and is currently signed to Montage Music.